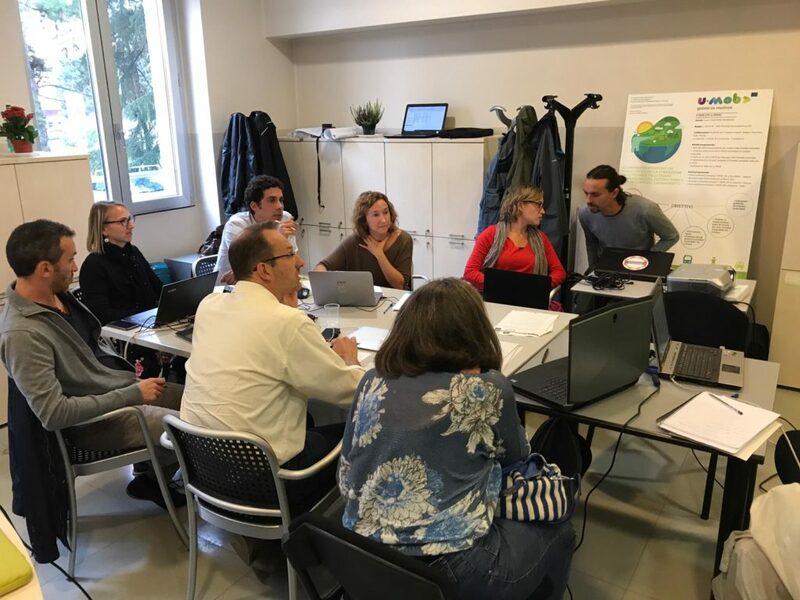 On October 1 and 2, the partners of the U-MOB LIFE project were in Bergamo (Italy) to attend the fifth meeting of the project, in what is the middle of its implementation. The main objective of the U-MOB LIFE project is the creation of a university network that facilitates the exchange and transfer of knowledge on good practices of sustainable mobility between European universities. This network will serve as a tool to reduce emissions thanks to the improvement of the mobility of the university community. 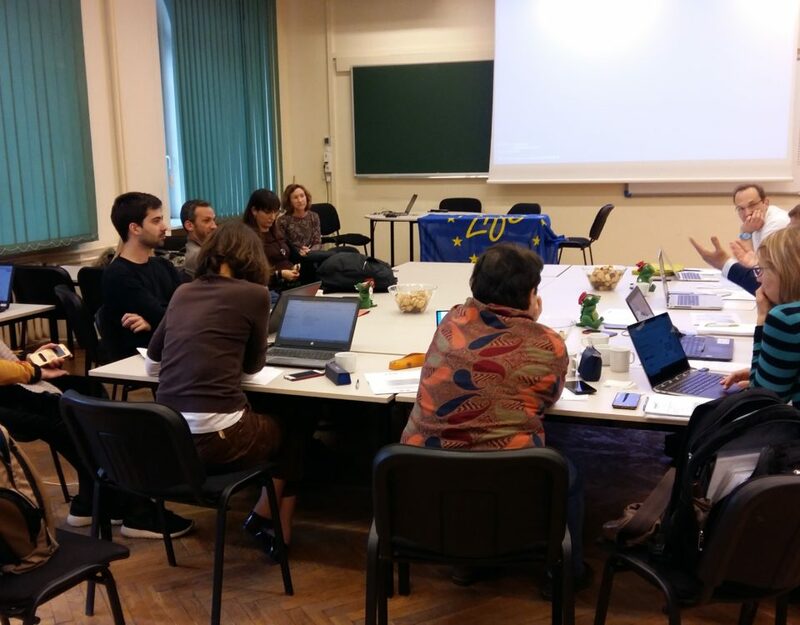 In this fifth meeting held in Bergamo, some of the results of the project were reviewed to date. The contents of the Online Course on Sustainable Mobility were finalized on the project’s own page and new good practices were revised, which will be added to the more than 50 that have already been collected. In addition, the level of implementation of the different awareness campaigns was reviewed in the more than 55 universities across Europe that are already part of the network and continued preparations for the Second Conference on Sustainable Mobility in Universities to be held in March in Krakow . 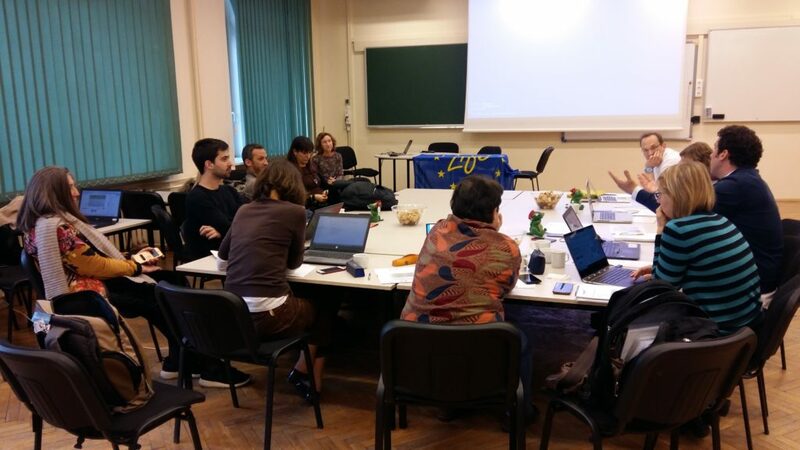 In the same way, it was agreed that the next transnational project meeting would coincide in the same city, Krakow, in March 2019. U-MOB LIFE is led by the environmental consultancy Novotec Consultores, SA, and has the participation of Fundación Equipo Humano, as well as four leading European universities in the application of sustainable mobility practices: the Universitat Autònoma de Barcelona, ​​the Erasmus Universiteit of Rotterdam, the Università degli Studi de Bergamo and the Politechnika Krakowska. U-MOB LIFE stands for the “European Network for Sustainable Mobility in the University”, a five-year European project co-financed by the European Commission under the LIFE program. The project has been underway since July 2016 and runs until June 2021.